you to grow ​beyond how you live today into the life you say you want. Carlton "Moto" Greene was a superstar athlete on the basketball courts of New York City, poised for the NBA, recruited by the New York Knicks and the Atlanta Hawks. What happened is just short of tragic as so much promise spiraled into chaos and loss. But there is redemption and new possibilities as Greene rediscovers his focus and drive for the sport he loves, pivots and transforms his many blocked shots into a winning season and so can you. With a few key plays, Greene in collaboration with Dr. Cari Jackson, shows you insightful plays for getting back in the game. Each powerful chapter helps readers of all ages and professions examine their own issues and missed plays that have kept them stuck until now. 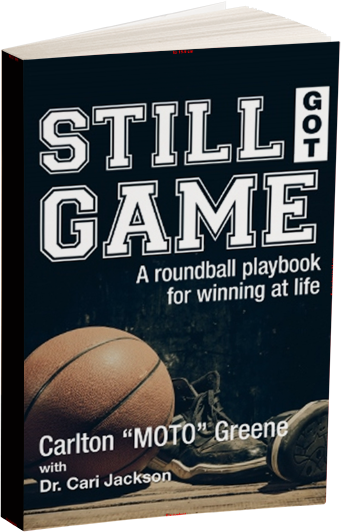 Still Got Game is your guide for getting off the bench and firmly back in the game of life. 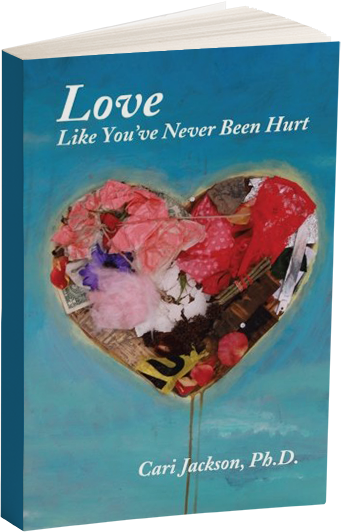 Love Like You've Never Been Hurt interweaves psychology, spirituality, and real-life stories to help you heal from “love-hurt” – the pain that comes when you have been hurt by someone you love. Dr. Cari Jackson writes in a warm, conversational style that makes it comfortable to look at hard issues. She offers amazing insights into why we hurt those we love, why we respond to being hurt in the ways we do, and most of all, how to heal from the love-hurts we experience. Reading this book will feel like you are engaged in a conversation meant just for you. Dr. Cari uses captivating stories drawn from her own life and experiences as a pastoral counselor. If you have ever been hurt or if you have hurt someone you love, this book is a must read for you. It will help change your life! 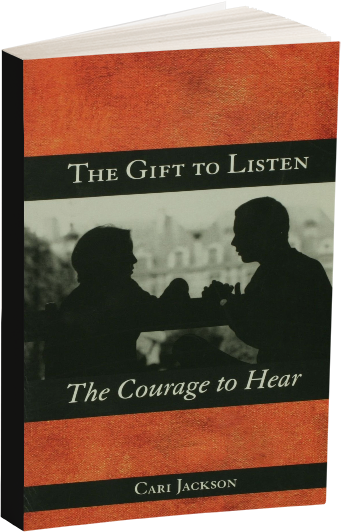 The Gift to Listen, The Courage to Hear interweaves listening techniques with spiritual principles of “soul listening” that enable self-discovery, healing and fuller living. Using real-life stories, Dr. Cari explores common causes of communication breakdowns and provides practical strategies for moving toward communication breakthroughs. For the Souls of Black Folks examines the impact of black religious culture in shaping the ethical values and sociopolitical condition of U.S. blacks. Building upon the work of sociologist, W. E. B. Du Bois, who highlighted the presence of a double consciousness in the collective psyche of blacks stemming from racial oppression, For the Souls of Black Folks explores the ways in which black preaching often socializes black Christians to subjugate their own moral authority to that of black preachers. The central argument is that this socialization to submit to preachers greatly underserves black churchgoers in developing and exercising their own power and authority as social agents, and thus significantly impedes the full sociopolitical liberation of all blacks. 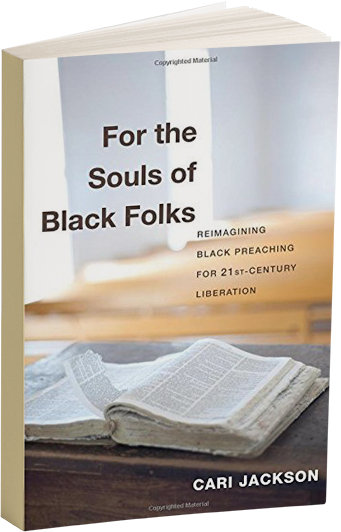 This book offers important new preaching strategies that more effectively facilitate the empowerment of blacks as critical agents of social transformation and healing in the twenty-first century. For the Least of These explores two critical questions for spiritually-oriented communities: 1) Has your religious/spiritual community or faith-based organization been talking about being more welcoming and inclusive, but keeps getting stuck in power struggles? 2) Has your faith community or organization been engaged in social action, yet the staff or members of your organization feel marginalized and excluded? 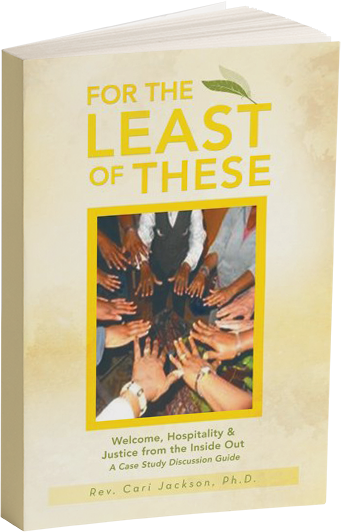 For the Least of These is filled with practical case studies and discussion tips to explore these questions and enable faith-oriented communities to move to deeper levels of genuine welcome, hospitality and justice and have greater impact for justice in the world.